Is too many reviews bad or..? Reviews offer benefits to the social commerce, and the importance of showing reviews across your whole product list is apparent. Don’t keep your traffic boost, conversion uplift and SEO tools strictly to just your most valued products. Having a wide range of reviews is a no-brainer. But let’s not forget the depth of the review. It makes you wonder, what is the max amount of reviews that is beneficial, and which ones don’t really need to be there. After doing some studies with Rating System’s clients, we noticed that there is not an actual ‘magic number’ for the amount of reviews on products, because ‘the more the merrier’, sort to speak, and the more beneficial each product will get. That is, if you make sure that it sends positive feedback in all forms of direction. So why is review depth important? 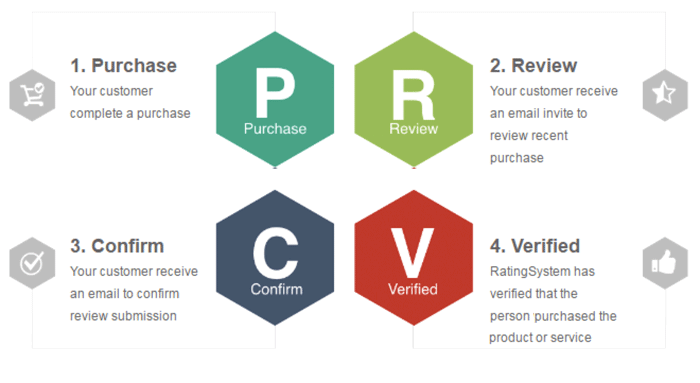 Review depth has a huge impact on conversion is very straight forward. But why have such a big impact? A substantial amount of reviews allows segmenting the review content so you are able to show better information to your customers. Imagine having 250 reviews on a product, that gives time for the customer to find its’ specific needs. Last but not least, the SEO benefit of the reviews is fresh content they provide for your products site. Having a handful of reviews won’t make be a big deal, but with 10’s/20’s, you are really putting a good difference to your website, unlike your competitors. Make your reviews work for consumers! In no matter what form, your first basic principle of social commerce is that it is successful, only if it works for businesses AND consumers. Social commerce tools, such as reviews/ratings, recommendations and others are only able to boost business revenue because they’re useful for consumers, by giving them important information and more confidence in their product or service. This can only be done if all of these tools are attentively assigned to work well for consumers, present the correct features and be able to be used as easy as possible. Basically, if you’d want your social commerce strategy to deliver absolute results, you have to critically think about the usability of the tools the business offers consumers. 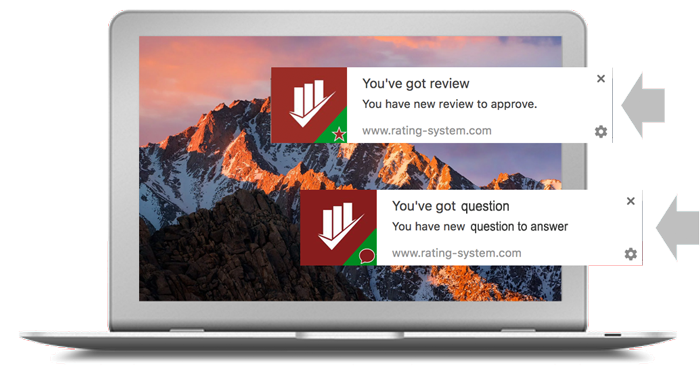 To make sure this happens, your team – or in some cases Rating System – recognizes how valued that is, and always applies it to every step of implementing and building your review solutions. Having some sort of ‘complete control’ of the types of reviews that can be posted; ex – spam filters, abusive words, etc.